1. All steel welded structure,vibrating treatment of ageing for removal of internal stress with high strength and good rigidity. 2. 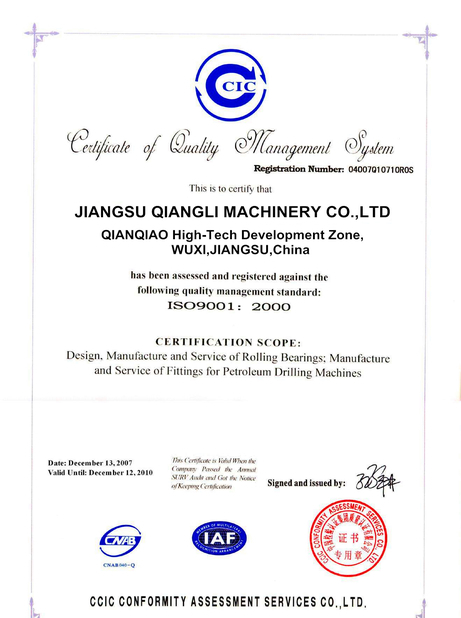 Torsion shaft forced synchronization of mechanical limit stopper balance with high precision. 3. 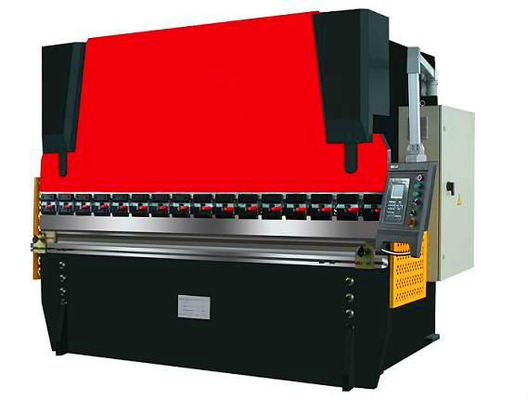 Integrated hydraulic transmission system, l WC67Y HYDRAULIC PRESS BRAKE(100T4000) arge range of speed regulation to transmission of the sliding block, stable and reliable performance. 4. Rear stopper and the sliding block have electrical adjustment for their stroke with manual fine tuning and digital indication. 5. 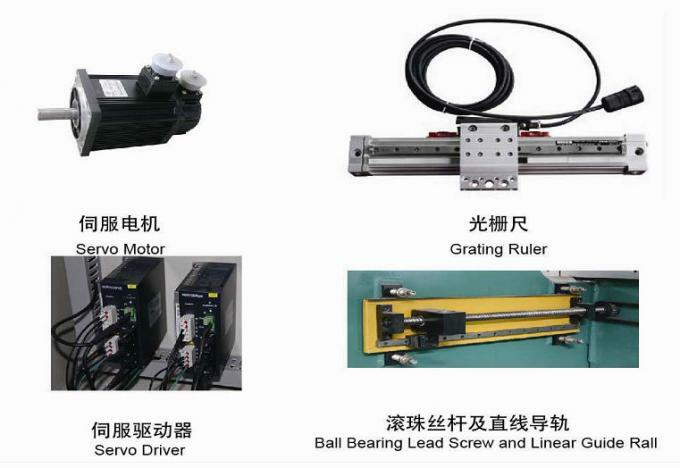 Adjustment mechanism of sliding block independent from oil cylinder assembly to enhance sealing effect upper mold is fitted with titling warp offset mechanism. 6. 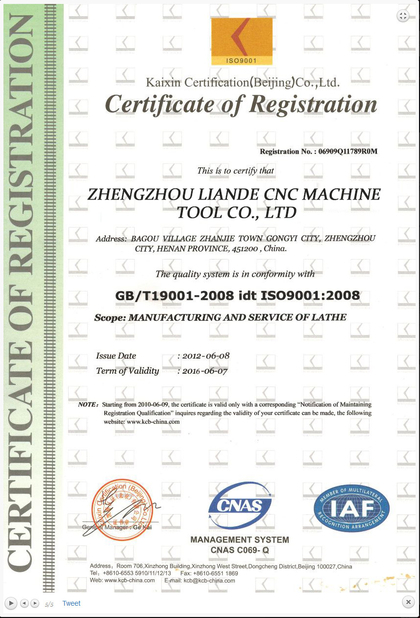 Multi machine combined operation is possible. 8. Machine fitted with ATOS valves; NOK oil sealing, SCHNEIDER electricity main parts.